The way you display your photographs, paintings, or other art pieces can make a significant impact in how they are observed. This is why many artists choose to make use of custom frames in San Jose . 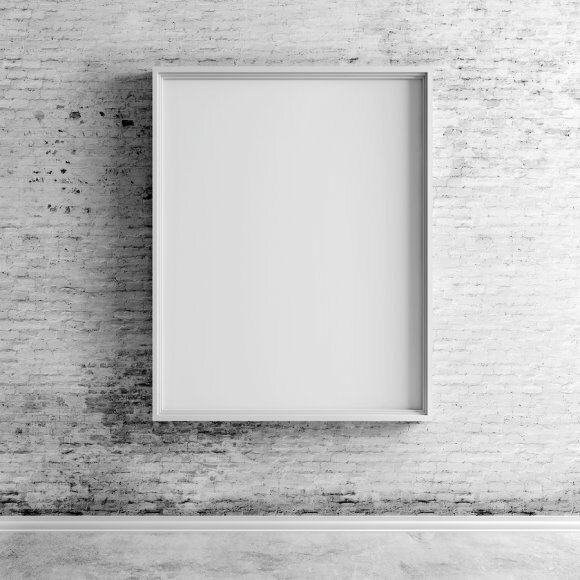 There are many options when it comes to framing, including museum framing, corporate framing, and custom shadow boxes. Continue on if you would like to take a closer look at shadow box frames. Artists and admirers alike tend to enjoy the shadow box framing style because it can be used in a variety of situations and still appear visually pleasing. This framing style is appropriate for many types of art, but it also makes for an aesthetic way to store and display your musical instruments, authentic sports jerseys, favorite musical records and albums, and much more. You can use a shadow box frame to display something you are proud to have created, or you can use it to showcase a prized gift that you have received from someone else. A shadow box frame that displays a guitar will be constructed much differently than one that holds a hockey stick; fortunately these frames are custom made to fit your exact needs and specifications.